Grab your luggage and go with these bright colored luggage spotters. - Velcro affix to luggage bags. 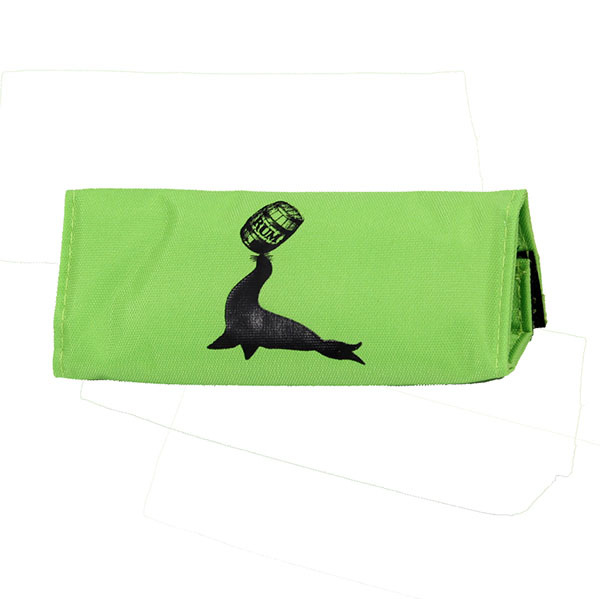 - Black Seal logo silk screened on each spotter. - Choice of four colors.